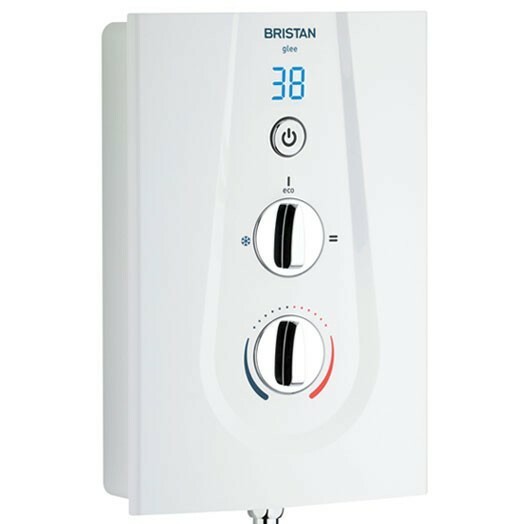 This Glee 10.5Kw electric shower from Bristan offers sleek modern styling with is white control box with digital display indicator. 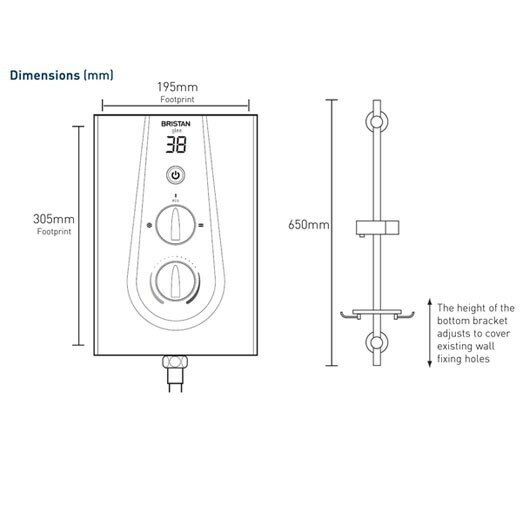 This Glee 10.5Kw electric shower from Bristan offers sleek modern styling with is white control box with digital display indicator. The push fit swivel inlet elbow allows for connection from five different directions, making this an option for replacing you old shower with ease without disturbance to your tiles. 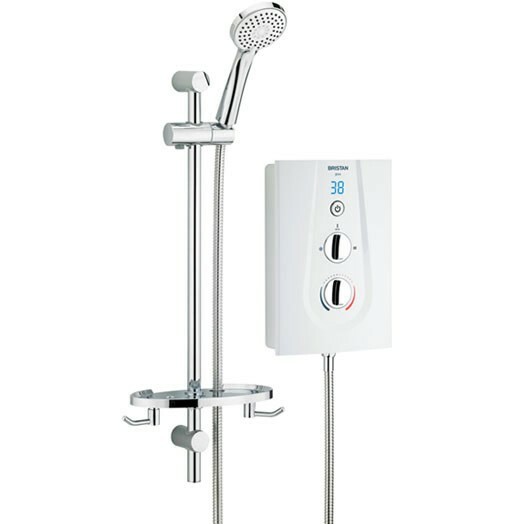 - Supplied with 1.5m shower hose and integral soap tray with accessory hooks. don't know yet ! blah ! Blah ! Have already done so. Have not taken a photo. 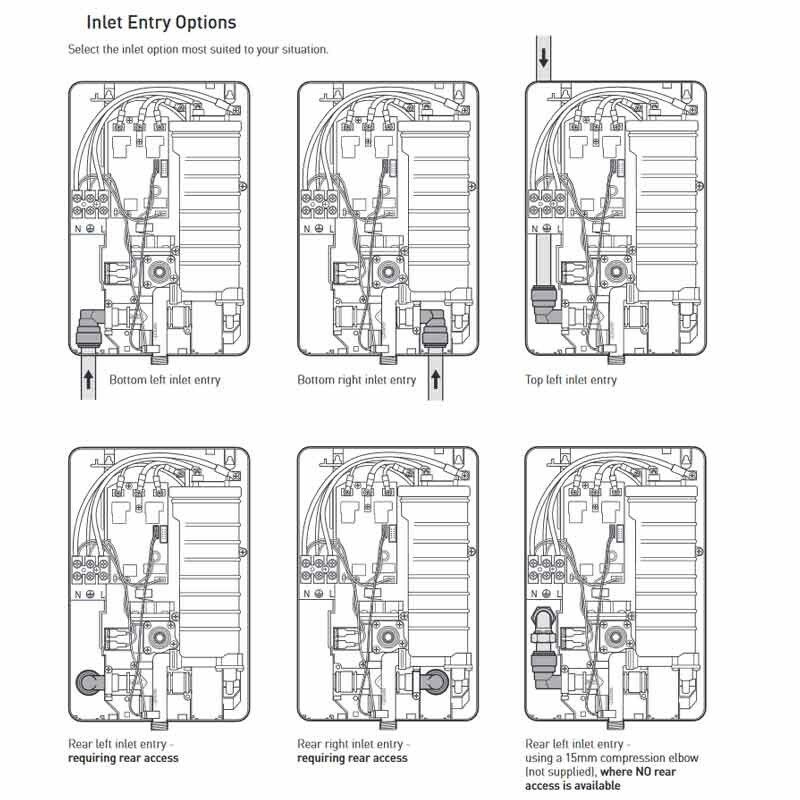 Good kit, no problems on fitting.